TGCT Promotion Event #3 starts April 22nd! There will be many promotion slots available during Promotion Event #3 (Week 25). 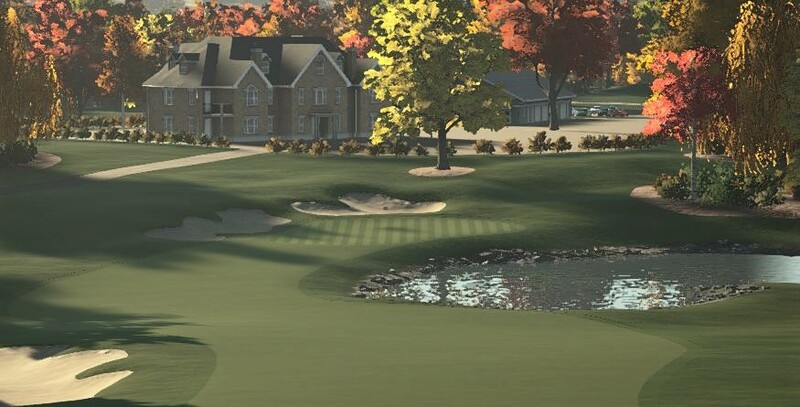 If you are looking to move up the TGCT tours you should make it a priority to participate. Each tour will be monitored for active users. The average field size in the 4 weeks leading up to a Promotion Event will dictate whether that tour will be topped up. If the average field size is below the ideal field size (see below) we'll add those slots to the Promotional Event. There will be a trickle down effect as people promote up from various tours/flights - we'll do our best to ensure that following a Promotion Event each tour/flight will meet the ideal field size going forward. Here are the updated slots available heading into Event #3. I sent an email on Tuesday to most PGA players on PC/XB1 (I removed the guys who aren't struggling) and to PS4 users that have missed 50% of cuts or more on PGA, informing you of the option to voluntarily demote to the European Tour. Please check junk/spam folders if you didn't receive it (PGA members only). These requests will be vetted on a case-by-case basis and will be granted to those struggling on the PGA.